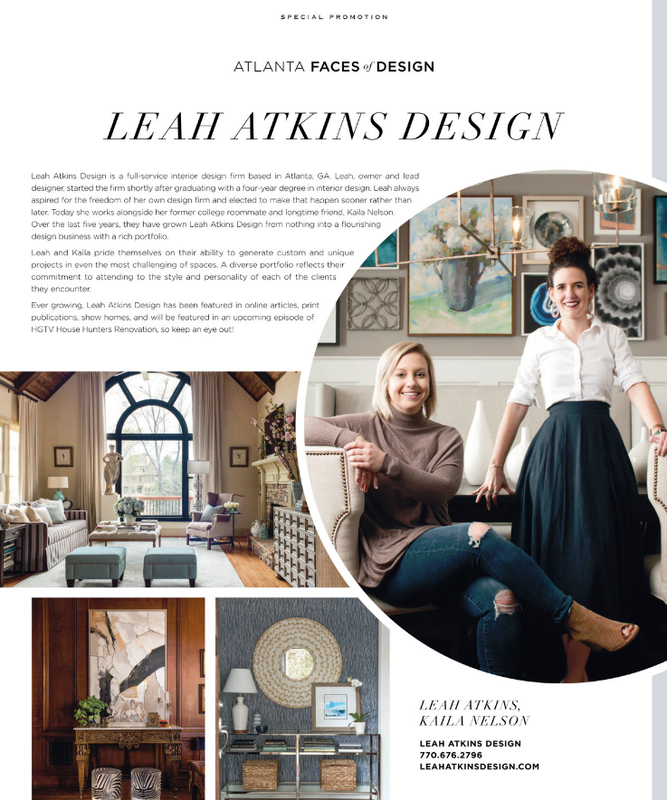 Leah Atkins Design is a published interior design firm based in the Atlanta area. 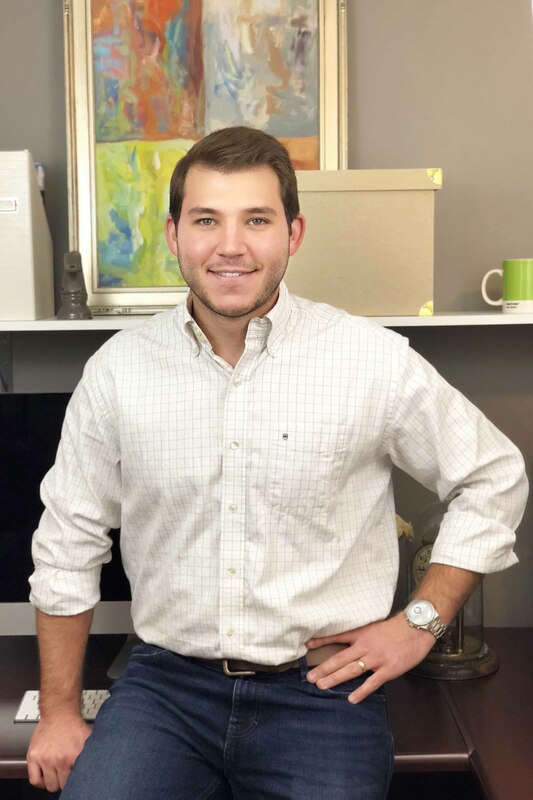 Our services are offered in the greater Atlanta area, greater Nashville area, Florida coastal regions, and other areas of the United States on a project by project basis. We specialize in home interiors and decor, office/small business customer facing design, space planning, and remodeling concepts. Other services can be provided upon request. 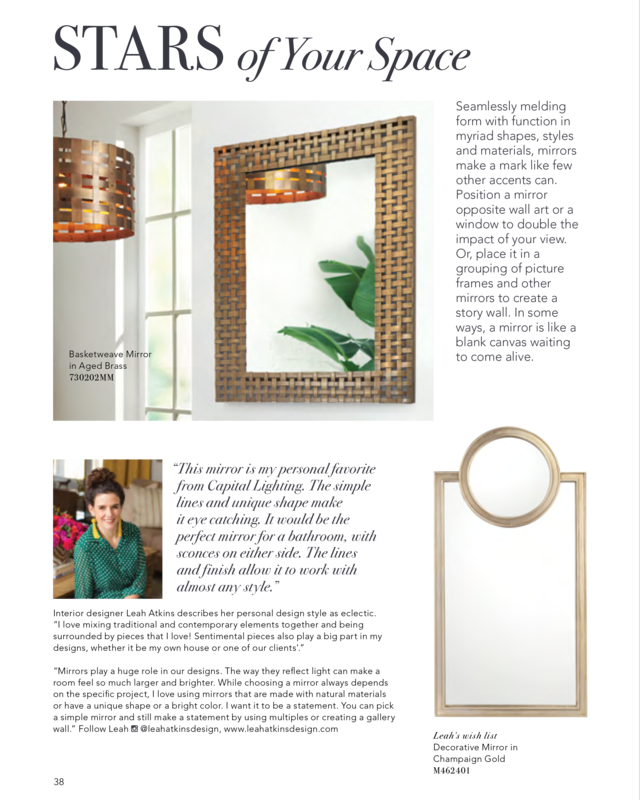 Leah Atkins, owner and designer, has passionately pursued interior design interest since a young age. 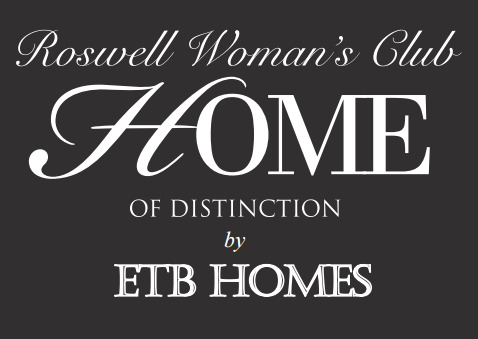 Her lifelong dedication to design and interiors has given her a unique and artistic talent which is used to continuously provide unmatched design services. 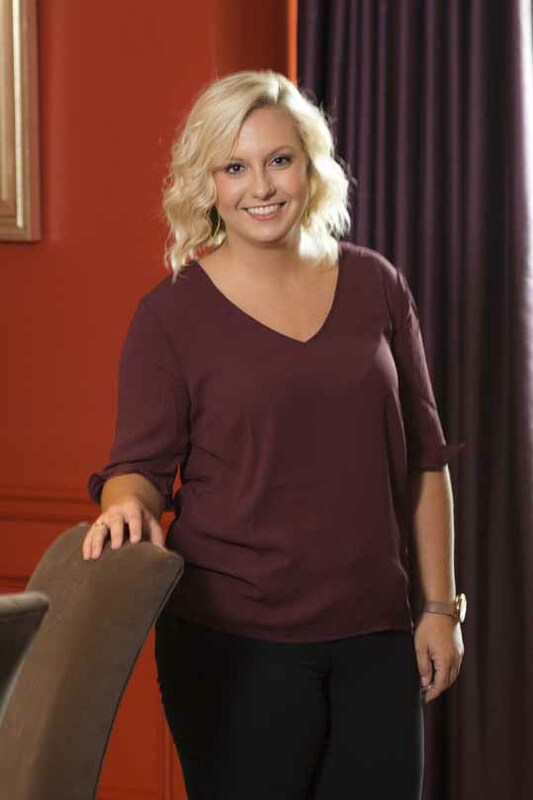 Leah Atkins graduated from Carson-Newman University with a four year degree in interior design. 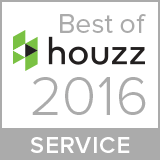 We take pride in dedicated and persistent service to our clients. Every design is started from scratch with new ideas, concepts, and themes all intricately incorporated into the personality and request from our clients. The many benefits in hiring Leah Atkins Design include our specialty in full service design where everything is taken care of for you from creating the design to installation. If you are interested in Leah Atkins Design, or would like more information, feel free to contact us with any questions. If you would like more information about our services or the design process then take a look at the services section. We get to know you and the space we will be working with. 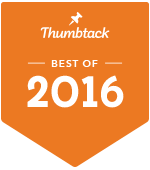 We take measurements, pictures, and survey any furniture that you may be keeping. We will also discuss the project budget, timeline, and your expectations for the completed project. This is when all the fun happens. We will create a floor plan that will best utilize the available area, select all the materials, finishes, furniture, and accessories. At the end of this stage, we will meet with you once again for the presentation; we will discuss what you like and don’t like about the design and make appropriate changes. By the time revisions are completed, you will have a good idea of what your space will look like. Time from beginning to presentation: 2-3 Weeks. Plus an additional week for each revision. Once you have approved a design plan, we will place orders for furniture and accessories and schedule any necessary contract work. When everything has arrived, it will all be installed at once. At the end of the day, your new space will be complete! Time from presentation to installation: 8-12 Weeks. This time can vary depending on how much custom furniture and the extent of the contract work. We respond quickly to communication. We respond to texts, emails, and phone calls received by our clients within 24 hours throughout the design process. 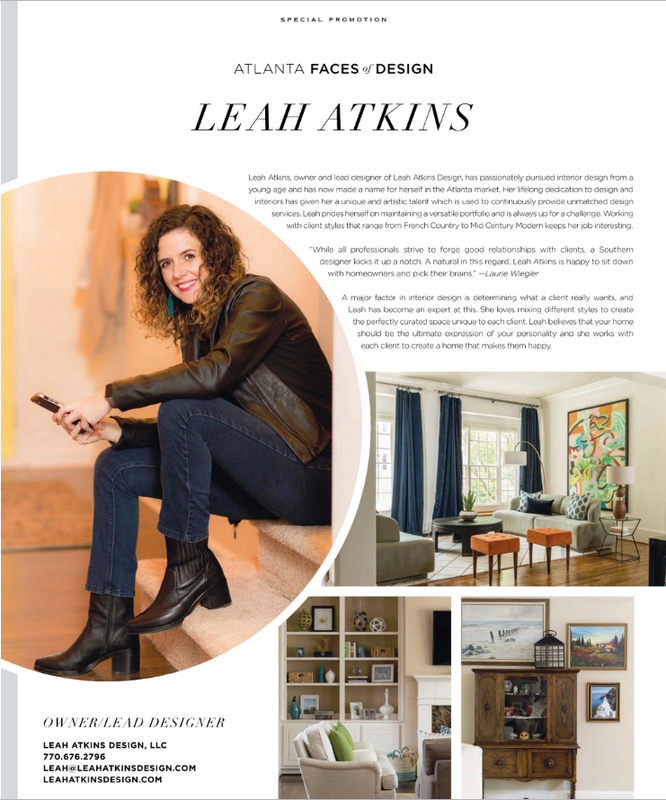 Leah Atkins Design doesn’t require payment for design labor until your next meeting. This means you do not have to pay anything until you get an idea of what your space will look like and get to see the presentation in person. After discussing your project in detail, we will give you a guaranteed quote so you know how many design hours we will charge. We will not charge you over the quoted amount without discussing the additions to your project with you. In our constant dedication to the satisfaction of our clients, Leah Atkins Design doesn’t stop working for you until you are happy. We go above and beyond to make sure that every aspect of your space is completed to your highest expectation. The quote is free. The initial meeting is free. This gives us a chance to get to know each other without any obligation to you. You are not charged anything before you decide to hire Leah Atkins Design and sign a contract. Our design fee is $85 per hour. Once a designer meets with you and understands the project you want completed, they will provide you with a guaranteed quote. No surprises. We charge a minimum design fee of $1000 for consultations and full service design. The minimum project budget for full service design is $30,000. Full service is the ideal solution to most design needs. We provide quality service from beginning to end. We start the design from scratch with each new client. You will get a plan customized to your needs. We will order and install everything for you to ensure it turns out just the way you wanted. We provide you with design concepts, color schemes, and whatever else you need to complete your project. You will receive a consultation packet to keep. You can implement the project as you see fit. If you have a special request or a unique project, contact us and we will do our best to accommodate your needs. Full service is the ideal solution to most design needs. We provide quality service from beginning to end. Minimum project budgets apply to full service design and vary by location. Contact us for more details. We provide you with design concepts, color schemes, and whatever else you need to complete your project. While we do not complete remodeling jobs in house, we work with a variety of contractors we can refer you to in order to complete your project and execute the design we provide. If you have a special request or a unique project, contact us and we will do our best to accommodate your needs. Contact us at info@leahatkinsdesign.com. 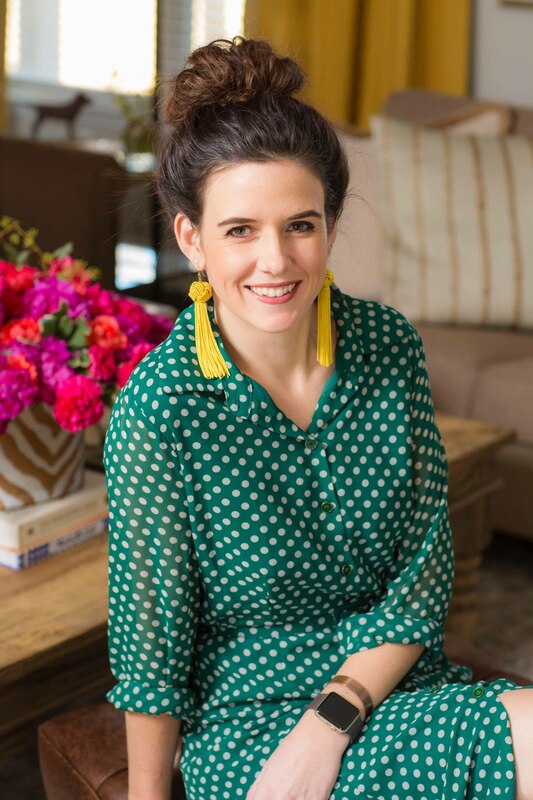 Leah Atkins Design is the featured designer in an upcoming episode of HGTV's House Hunters Renovations. Look for us this fall when it airs! 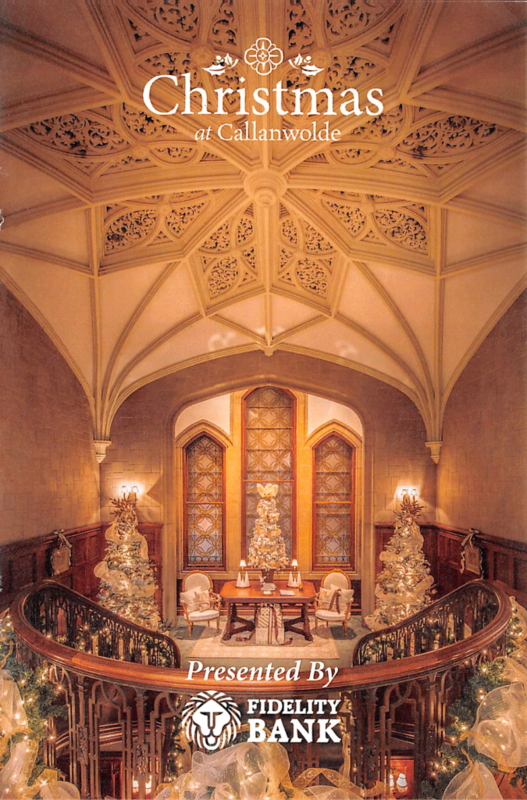 Leah Atkins Design was featured in the 2018 Christmas at Callawolde Designer Show House and designed the library. Leah Atkins Design featured in the 2018 American Craft Council Make Room. Leah Atkins Design featured in the 2017 American Craft Council Make Room. "Georgia-based designer Leah Atkins is only 24, but that doesn't stop her from putting designers twice her age to shame." To say that Leah Atkins did a great job is an understatement. She literally gave us our dream home. Not only is she an amazing designer, she was a dream to work with. She was able to use her creativity and resourcefulness to give us exactly the look and feel we wanted: modern, urban, comfortable, eclectic…..showstopping. I still walk in our home and can’t believe it’s ours, and I can’t wait for Leah to do the rest of our house! Leah was great to work with. She transformed our family room and dining room into spaces that are both functional and worthy of showing off. Before we met her, they were empty spaces with no personality or style, and she created rooms that are warm, inviting, and beautiful She quickly ascertained the style we were looking for, and selected fabrics and furniture pieces that perfectly represent our style. Leah and her team of professionals are wonderful to work with. They’re super-nice, and were willing to do whatever it takes to finish the job to our satisfaction. 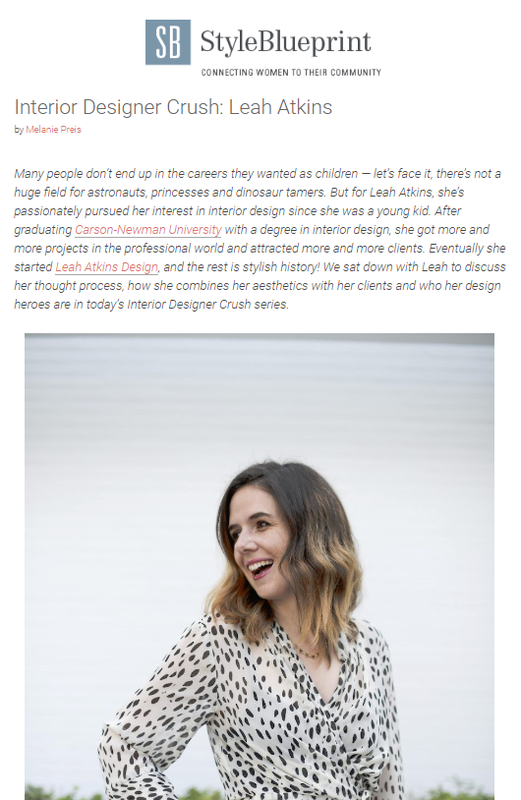 I whole-heartedly recommend Leah to anyone seeking design services tailored to their personal style. Leah helped us to decorate two rooms in our home. She has a very pleasant, patient, and kind demeanor; and she knew how to achieve the exact look we wanted. Through her work on the two rooms she already completed for us, we’ve come to trust her, and we can’t wait to see what she will do with the rest of our home. We would recommend her to anyone who wants to work with a professional who will achieve positive results. 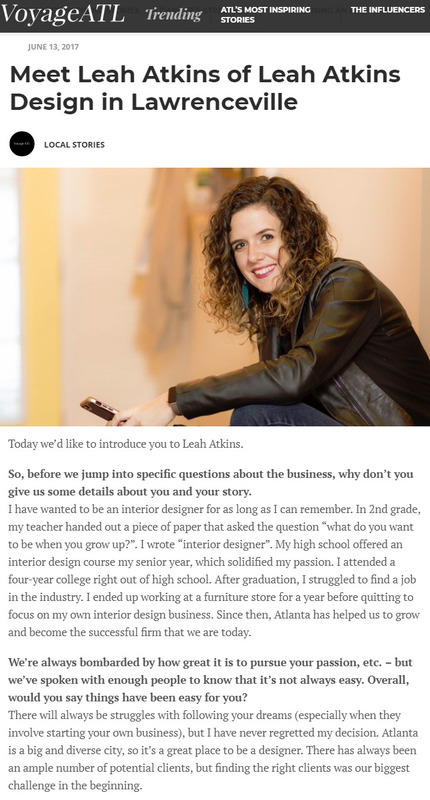 Leah Atkins was a dream come true for our salon design. She came into the project with confidence and was very enthusiastic about taking in this project. Her ideas matched the look and feel of the salon in which we wanted and more. She challenged us to step outside of our comfort zone and thankfully we did because in the end the salon overall design was impeccable! All thanks to Leah and her creative eye and style! I have to say that my experience with Leah Atkins was wonderful. She treated me like a client that had millions. That alone made me feel that she would be worth it. Leah has the most impeccable taste and my home looks like a show place. Thank you Leah for dealing with me and all my troubles. You were wonderful. Leah Atkins was wonderful to work with. She is professional, friendly, and amazingly talented! Our room went from old and frumpy to fresh and chic. We are so happy with our new family room, and I highly recommend her. Thanks Leah! Please feel free to contact us directly if you have any questions or concerns. If you are interested in a quote for your space, please complete the contact/quote form and submit it. One of our designers will be in touch with you shortly. What Spaces Would You Like to Include? Copyright © 2019 Leah Atkins Design, LLC. All Rights Reserved.